KATHMANDU, July 02: Nepal Airlines is sending the final installment of payment for receiving the second wide-body Airbus A330 on July 23. This will be the third installment for two wide-body aircraft purchased by the NAC from AAR corporation to expand its international operations. The NAC had sent the first installment of Rs 8 billion for the two aircraft on June 7, 2017. The second installment of Rs 8 billion was sent last week, in time to receive delivery of the first A330 aircraft. It will be sending the third and final installment on July 23. The payment will be made to the Ireland-based joint escrow account of Hifly X and AAR Corporation. 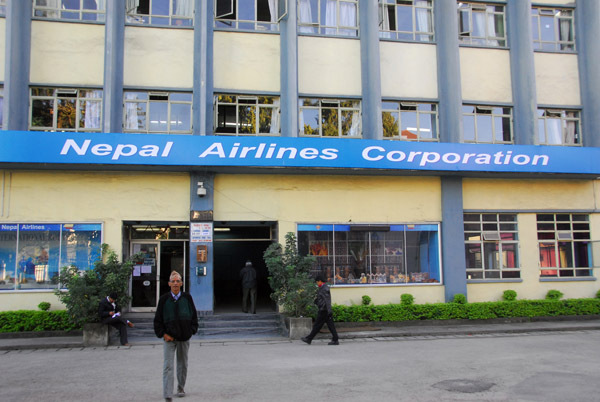 NAC spokesperson Rabindra Shrestha said, “We will send the last installment of Rs 8 billion and two days after sending the money, our second Airbus A330 will reach Kathmandu.” The corporation borrowed the amount for the final installment from the Citizen Investment Trust.